If you’ve been looking for the best Cut Out Cookies Recipe that won’t spread during baking, this is the one! It’s a solid, reliable recipe that’s perfect for decorating. This recipe is from my friend Bridget, arguably the cookie queen of the internet, of Bake at 350. If you’ve ever had issues with your cut out cookies spreading in the oven, or tasting like cardboard, this recipe will make those problems a thing of the past. 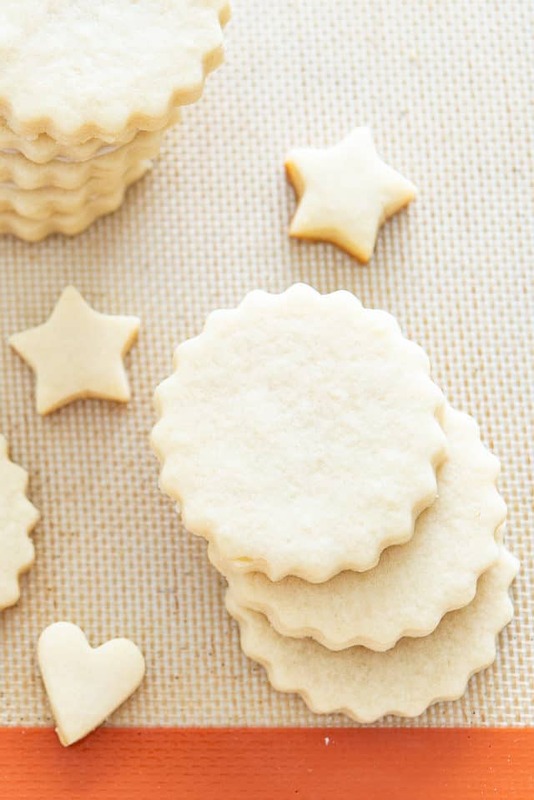 This is Bridget’s tried and true Vanilla Cutout Cookie recipe from her second cookbook, Decorating Cookies Party. Decorating cookies can be suited to all kinds of occasions, but I love making these cookies every Christmas, along with Peanut Butter Cookies, Chocolate Crinkle Cookies, Shortbread Cookies, and Snickerdoodles. Decorating cut out cookies is the ultimate arts & crafts type activity that you get to EAT afterwards. Kids and adults love it equally as much! You can truly do any shape you’d like, and I even do many different shapes with one batch of dough. 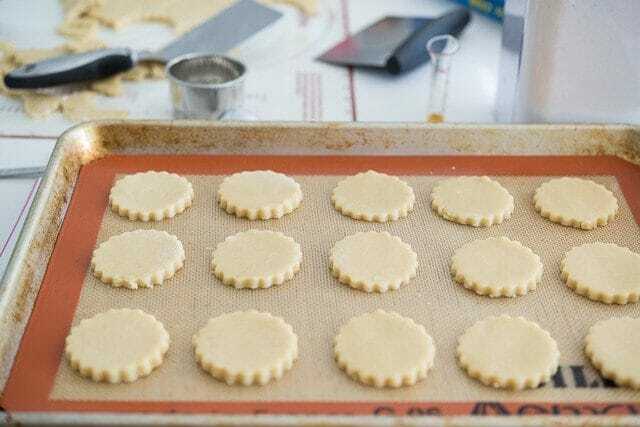 Just organize them by size on baking sheets so you don’t have big and small shapes on the same sheet, since bake time will vary. Freeze the cut out cookies for 10 minutes, then bake immediately. Freezing chills the butter, and will prevent the cookies from spreading flat in the oven. 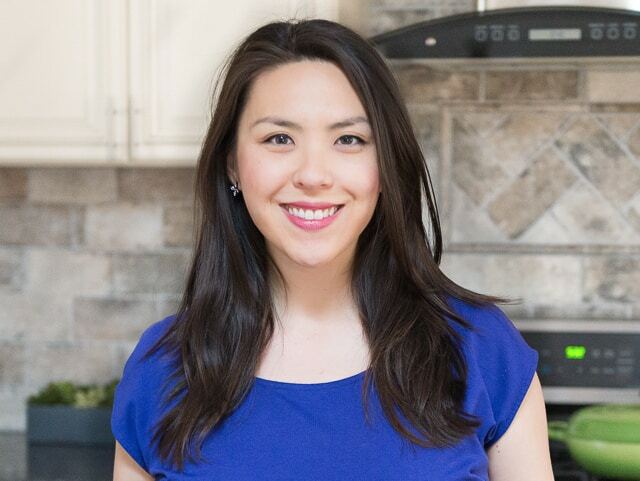 You can see more of Bridget’s cookie designs on her blog, or in her first or second book. Can Cut Out Cookies be frozen? Yes, you can either freeze them cut and unbaked, and add a few minutes to baking time when you’re ready to cook them, or you can freeze them already baked, then thaw and serve. 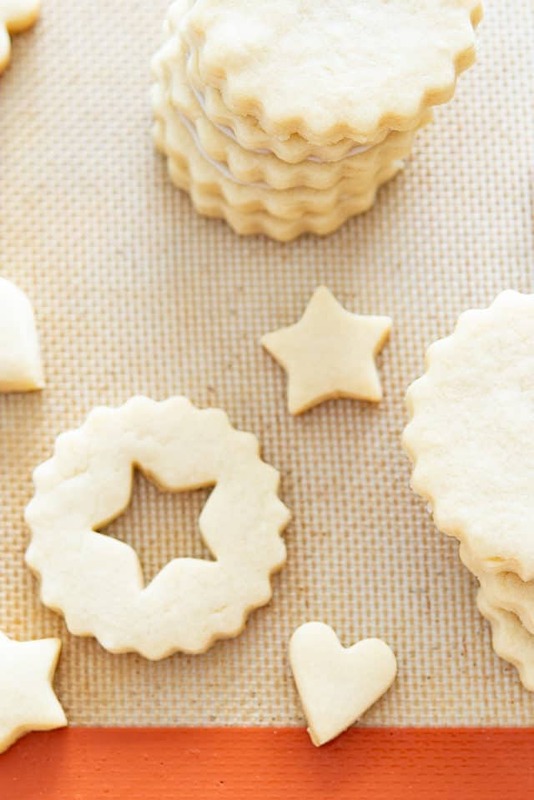 How to Cut Out Cookies without cutters: There are many ways to get creative with this. For round shapes, you can use drinking glasses or measuring cups. If you don’t have those, you simple use a knife to cut squares or diamonds. 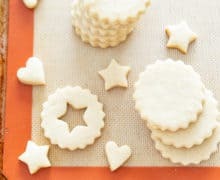 How to Store Cut Out Cookies: These will keep at room temperature for at least 4-5 days, in the fridge for up to 2 weeks, or in the freezer for up to 2 months. If you've been looking for the best Cut Out Cookies Recipe, this is the one! It's a solid, reliable recipe that's great for decorating. Position a rack in the center of the oven and preheat the oven to 350F. 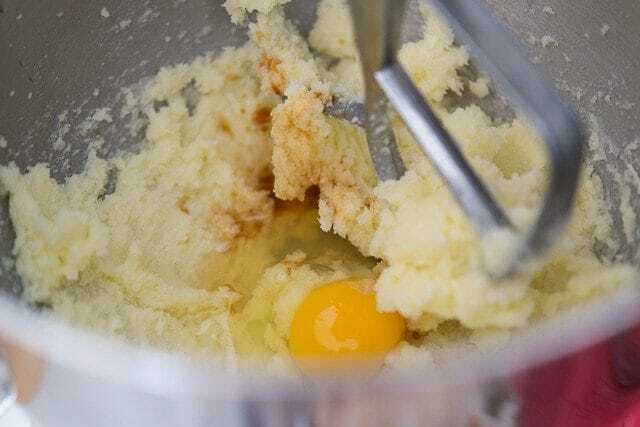 In a medium bowl, whisk together the flour and baking powder. Set this mixture aside. 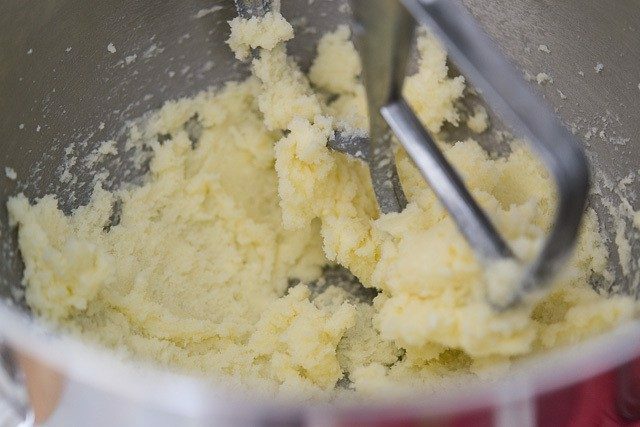 In the large bowl of a stand mixer fitted with a paddle attachment, cream together the butter and sugar until combined and fluffy. Beat in the egg and extracts, mixing until combined. Add the flour mixture in three parts, mixing on low speed. Scrape down the sides and bottoms of the bowl as needed. After the last addition, the dough will look very thick and crumbly. Prepare a rolling surface and roll out a portion of the dough. 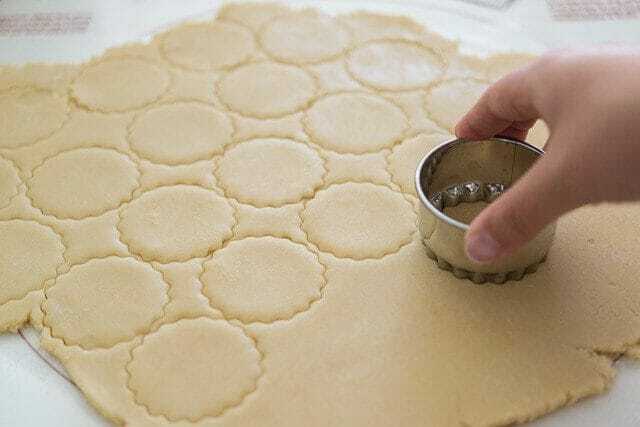 Cut as many shapes from the dough as possible and place them on a prepared cookie sheet, about 2 inches apart. Place the cookie sheet in the freezer for 10 minutes. Freezing the cookies will help keep them from spreading. Meanwhile, knead the scraps and remaining dough together and continue the rolling, cutting, and freezing process on a second cookie sheet. 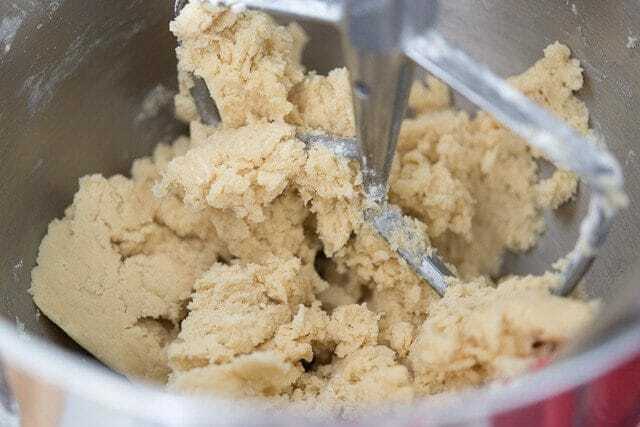 After freezing, immediately bake the cookies on the center rack of your oven for 9 to 12 minutes (for 3.5 to 4-inch cookies), or until they appear done in the center. The baked cookies won’t change much in color. Remove the cookies from the oven and let them cool on the cookie sheets for 2 minutes. With a thin cookie spatula, transfer the cookies to a wire rack to cool completely. Post updated in November 2018. Originally published December 2014. Joanne, so glad you highlighted these cookies! I’m about to make these today. 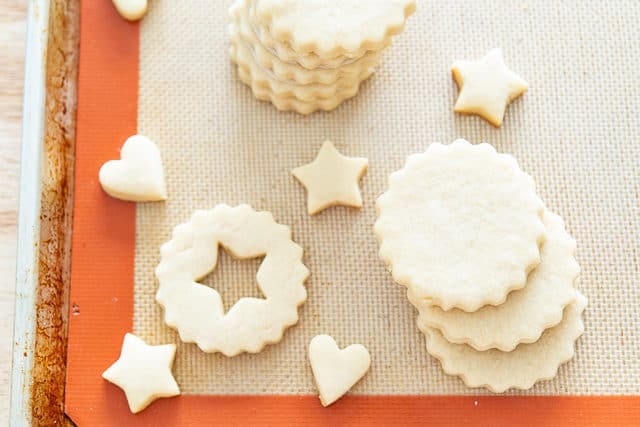 I think that the very best cut-out cookies have almond flavoring, so of course I love these! I also love the sweetness of Bridget and all her creative cookie baking. Her book is wonderful, with spot-on recipes and directions. We made these today, and they turned out perfect! I used lemon extract because we were out of almond, and it worked great!